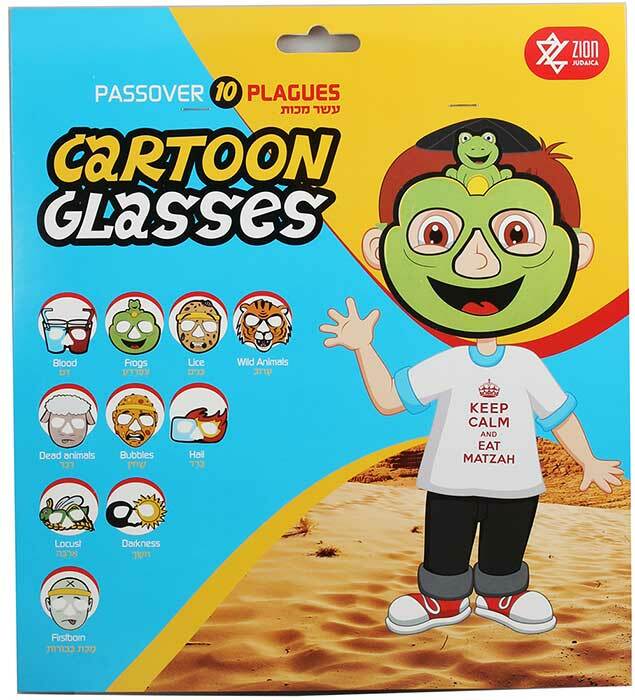 Passover ten-plagues cartoon character eyeglasses set. 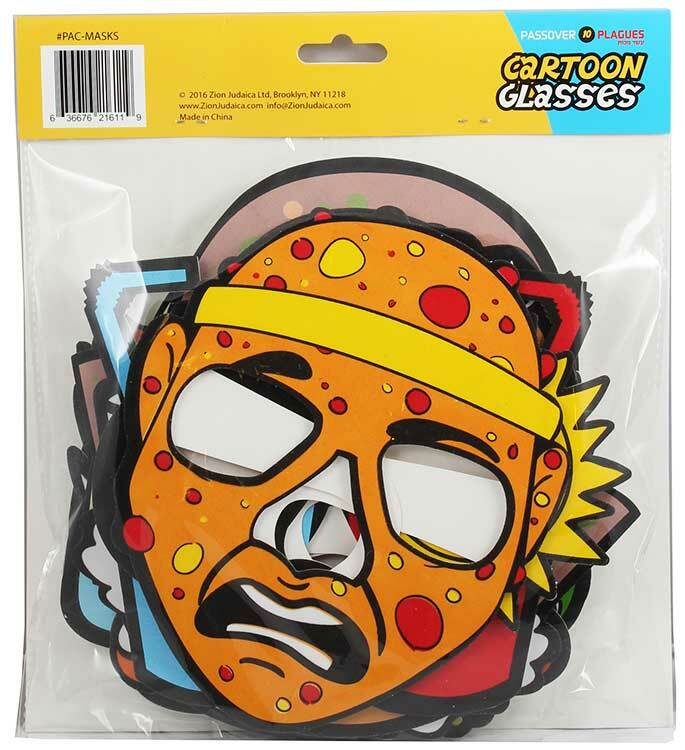 This adorable set of foam glasses is extremely expressive and exciting. 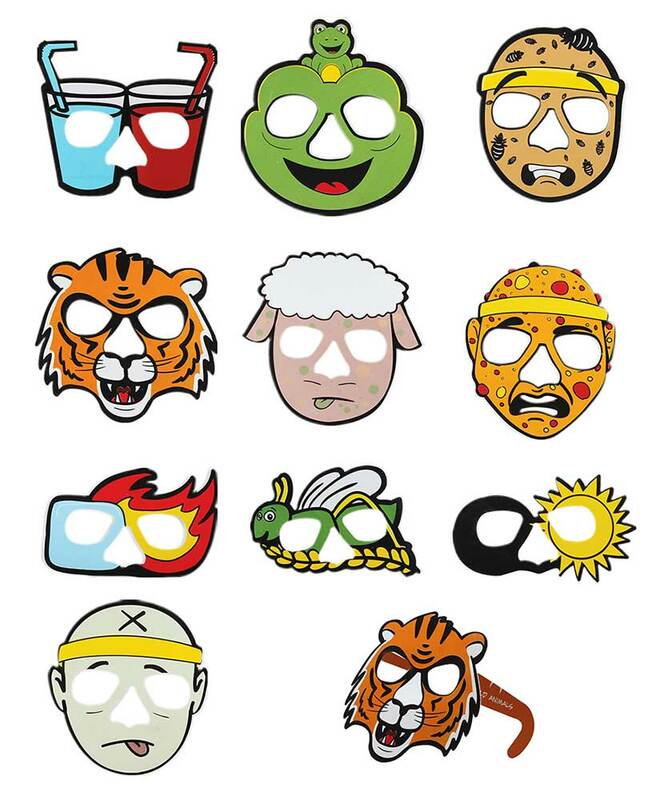 Each of the 10 plagues is played out in a dramatic yet playful fashion. Children will love to flip from one to the next as you go on with the story at the Seder table.